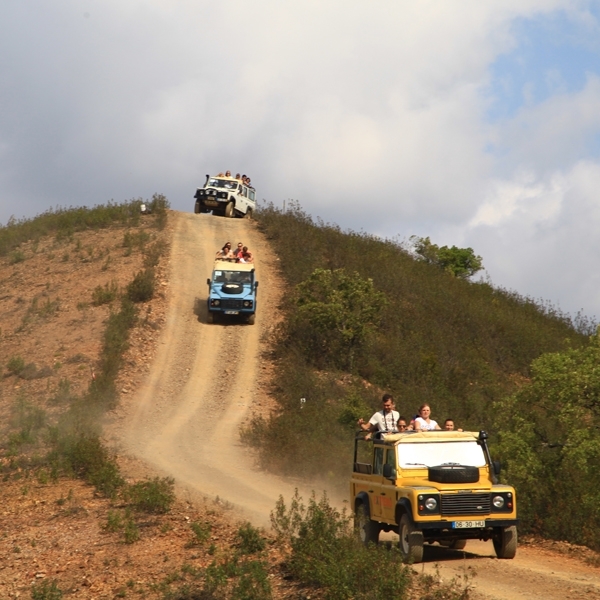 A voyage to discover the deep Algarve through rural roads, off-road tracks, crossing streams and passing old villages where time has stopped, aboard of comfortable 4 x 4 vehicles. It will be a halfday full of emotions and typical tastes. The gastronomic tasting is a must of this journey, honey, natural fruit jelly or firewater are examples of this opportunity. The tour do not finish before going up to one of the highest points of Algarve to enjoy magnificent landscapes. 100% Unforgettable half-day tour for the best of Algarve.